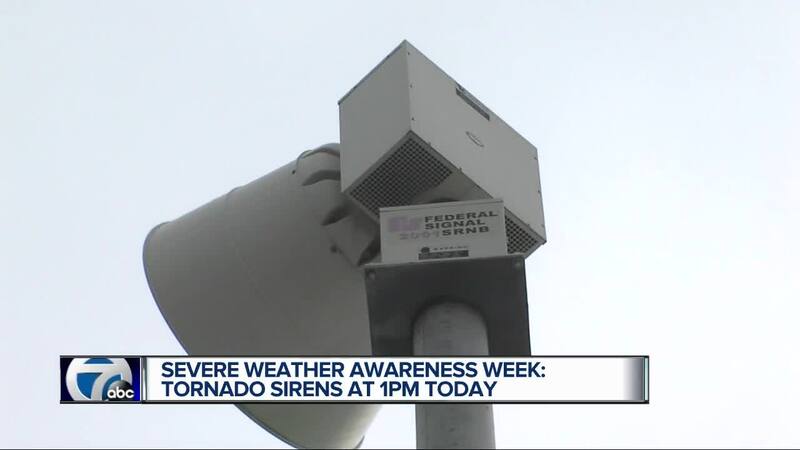 Severe weather awareness week: Tornado sirens at 1 p.m. Earlier this month, two tornadoes touched down in Shiawassee County. Sixty homes were damaged due to the severe weather. One of the tornadoes had EF-2 damage with winds up to 125 miles per hour.